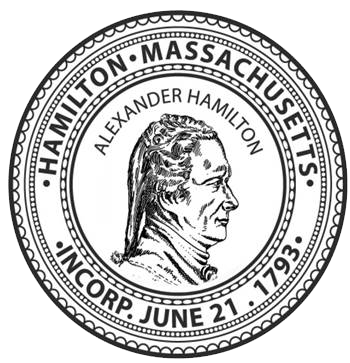 Our patrons are inspired about the Hamilton-Wenham Public Library because they know that it is a dynamic and welcoming destination, and a portal to a commonwealth of information, creative programs, leading-edge technology, and materials to satisfy every curiosity. We believe all questions and requests are important and we strive for excellence in the quality of answers we offer. We listen to our patrons, surprise them with superior service, and embrace change when it will improve our library. We develop community partnerships that minimize duplication of efforts and strengthen our library as a valuable resource to every member of our two towns. We promote the joy of reading and the value of lifelong learning to all. 10:00 am - 8:00 pm Currently closed.